If you are looking to find friends and dating on Nigeria then you are at the right place at kissesofafrica.com. If you have a mobile phone then install our new mobile dating app "Kisses Dating". 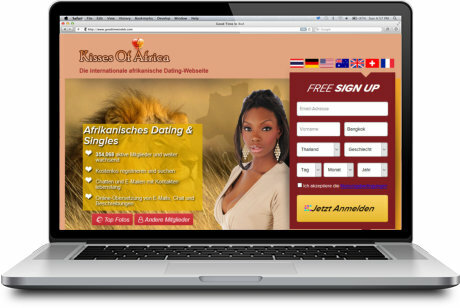 It gives you faster and more comfortable access to our dating site "kissesofafrica.com". You can install it on your phone by clicking on the Google PlayStore or The Apple Store button below. It allows also to access all our other dating sites.